This product does not contain paraben, silicone, SLES , PEGS , artificial colour or fragrance. Product ID: 306 SKU: 10009. Category: Hair Care. 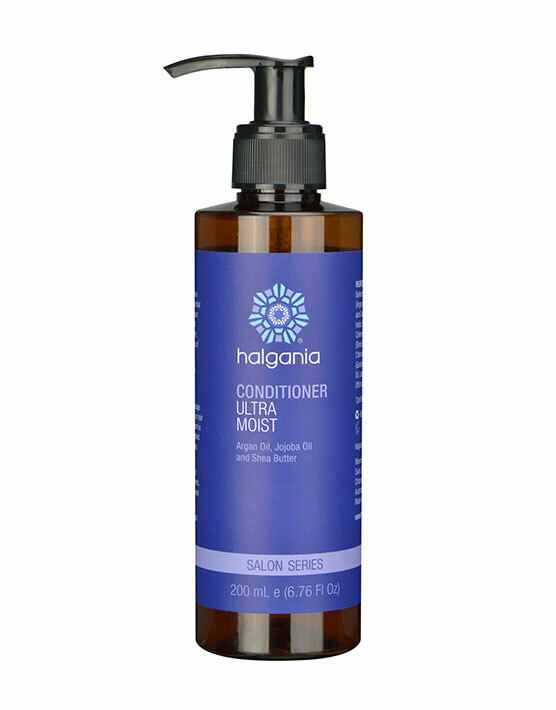 Apply onto hair and massage for 2-3 minutes after shampoo. 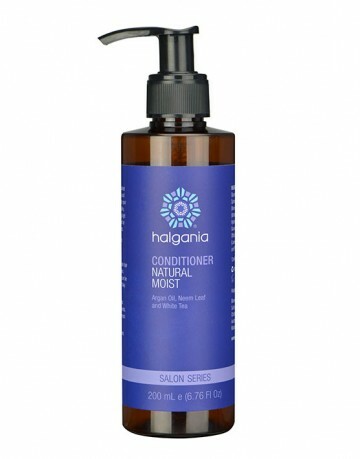 Leave on hair for extra 5 minutes if deeper nourishment is needed for damaged hair. 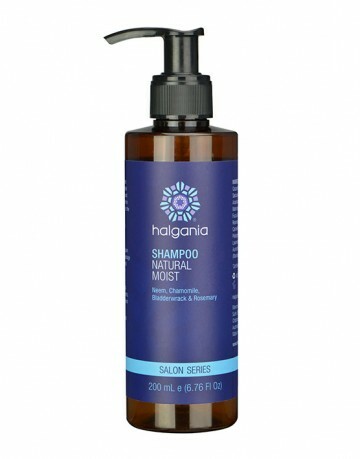 It can be applied direct to scalp to sooth dry or flaky scalp. Rinse thoroughly with water. Do not use if any individuals are allergic and/or have sensitivities to the ingredients. For adult use only. Avoid contact with eyes and keep out of reach of children. Store in a cool dry place below 30C and avoid direct sunlight. Purified Aqua, Cetearyl Alcohol, Behentrimonium Chloride, Argania Spinosa * (Argan) Oil, Fucus Vesiculosus * (Bladderwrack) and Carthamus Tinctorius * Infused Oil, Azadirachta Indica * ( Neem Leaf) Extract, Simmondsia Chinensis (Jojoba) Oil, Butyrospermum Parki (Shea Butter), Guar Hydroxypropyltrimonium Chloride, Tocopherol, Pelargonium Graveolens (Geranium) Oil, Rosmarinus Officicalis (Rosemary) Oil , Lavandula Angustifolia (Lavender) Oil, Zingiber Officinalis (Ginger) Oil and Phenoxyethanol. Argan Oil – It is called the “liquid gold” by the Moroccan people for hundreds of years of using it to moisturise skin and nourish hair. It contains Vitamin E, carotenes and high in fatty acids. Argan oil can make your hair softer, silkier and adding more shine and moisture to it. Bladderwrack Infused Oil – High in vitamins, minerals and iodine which makes it a popular ingredient in hair and skin care products. It conditions the hair leaving it silky smooth. Neem Leaf Herbal Extract – Native to India and had been traditionally used by Ayurvedic practitioners for healthy hair and to treat some skin conditions. It can condition the scalp and it is a popular ingredient in skin and hair care products due to its antibacterial properties. Jojoba Oil – Commonly used in cosmetics due to its natural moisturising and healing properties. High in fatty acid and it is an excellent emollient for the scalp to regulate the sebum layer.